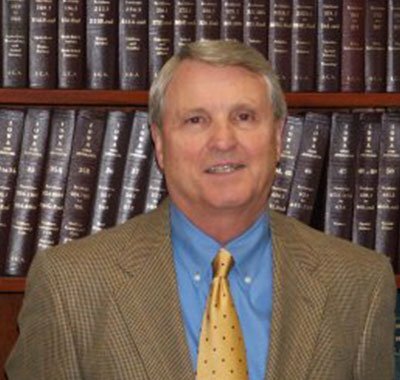 Former FBI Agent Becomes Attorney | Earl A. Payson, P.C. I’ve had an active trial practice for more than 35 years. Before opening my office, I benefitted from other valuable learning experiences. I was a Special Agent in the FBI, an attorney for the U. S. Army, a corporate lawyer, assistant city attorney and prosecuting attorney. I am admitted to practice in State and Federal Courts in Iowa and Illinois and regularly practice in those courts. I am also a member of various legal organizations, including the Iowa Academy of Trial Lawyers. The Iowa Academy of Trial Lawyers has a limited membership of 250 attorneys across the State. Membership is by invitation only. I am also a member of the Society of Former Special Agents of the FBI. THE FIRST CONSULTATION IS FREE. I will meet with you and discuss your situation and options with you without charge. Work for injured persons is done on a CONTINGENT FEE basis. “Contingent” means that I am not paid any fee unless I get money for my client. The Contingent Fee is a percentage of that money. This is spelled out in a mutually beneficial written agreement between the client and myself. If you have questions about attorney’s fees or any other matter please call me and I will be happy to talk with you.